Hello! I have a card share using a gorgeous new stamp I got recently. This the adorable Lil Michelle With Teddy from AnnaBelle Stamps. Isn't she cute? 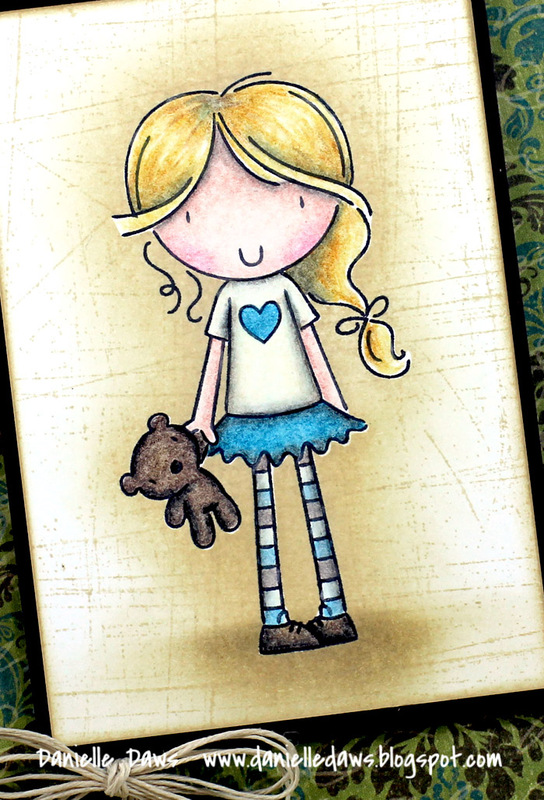 I decided to enter the current challenge at the AnnaBelle Stamps Blog to use background stamps, so I masked off the image after I'd coloured it and stamped Sanded on the entire panel. 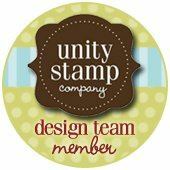 AnnaBelle Stamps has recently launched a fabulous online community called Stamp Embellish Create. 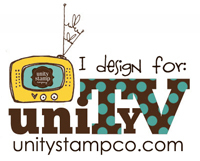 It's a free community sharing all sorts of crafting and stamping techniques, with lots of tutorials to access! I'm headed over there next to add this card to my gallery. :-) It's well worth checking out! Danielle this is so gorgeous!! I love the image and that background stamp is amazing. Your colouring is always so gorgeous! Your card is amazing Danielle! I can't stop staring at your colouring, as usual it's perfect, makes me know I need to practice more! 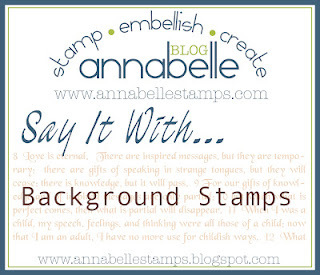 Thanks for sharing with us at AnnaBelle Stamps this week, see you at 'Stamp, Embellish, Create'! Wow Danielle I just love this!! AWWWWW... super adorable! 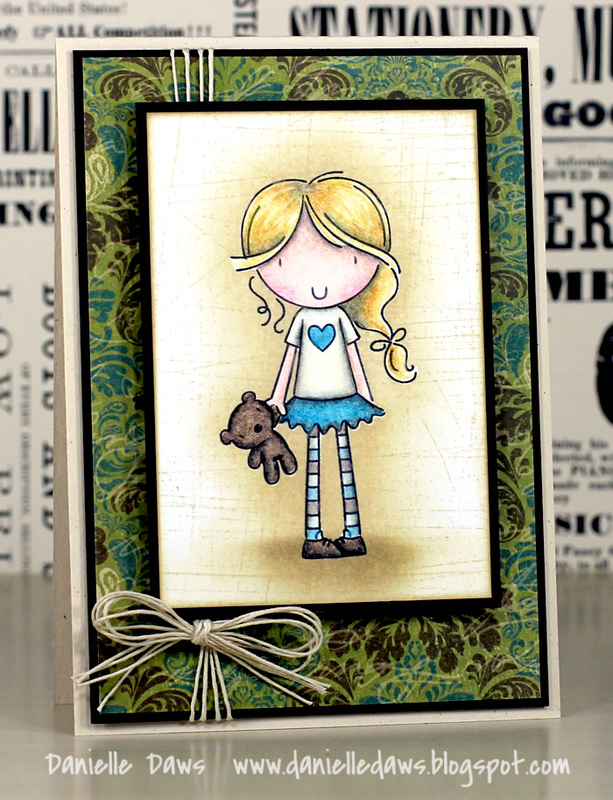 Thanks so much for joining us at AnnaBelle Stamps! Awesome as usual! Lovely card Danielle! I REALLY love how you stamped the Sanded background over your image, Danielle; it's the perfect finishing touch for this card. Love the colours, and the colouring, as well as the amazing bow!